People say that when people die, their soul is carried to the Land of the Dead to be with their loved ones. But sometimes, something so tragic happens, and keeps the soul from moving on. Sometimes the Gods take pity and bring them back from the dead to make wrong things right. But I believe they come back because love is stronger than death. 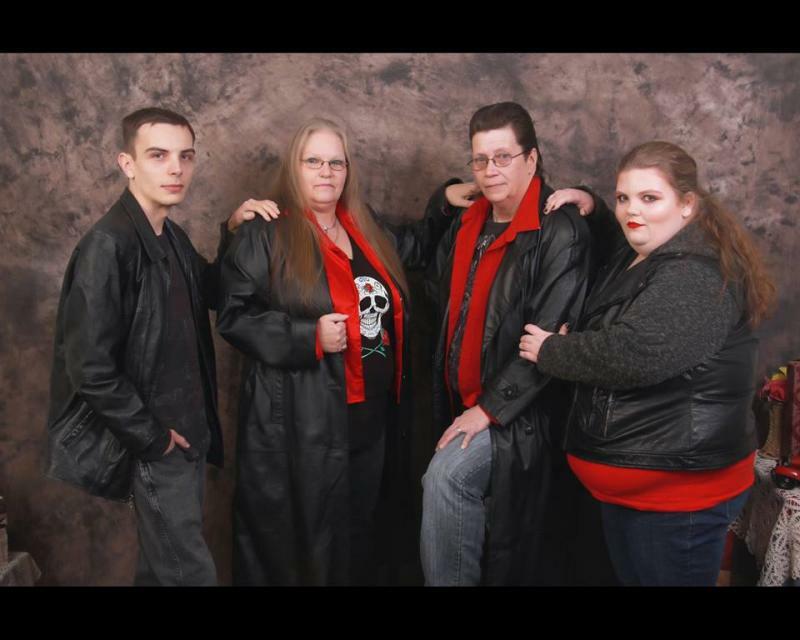 SilentWhispers Paranormal Society is a non-profit paranormal group, serving New Hampshire and surrounding states. 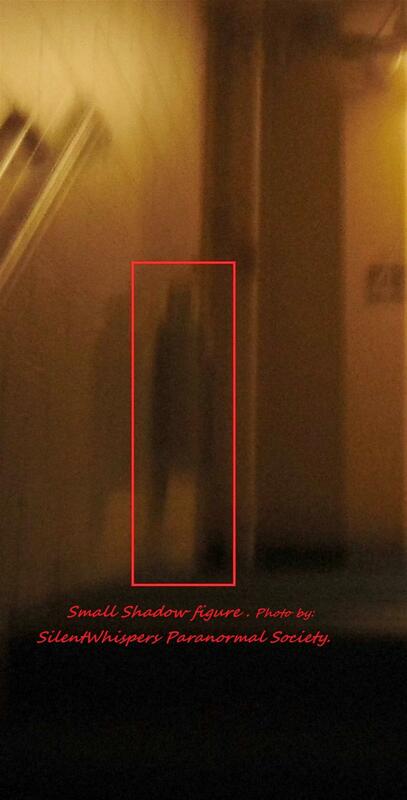 We pride ourselves on gathering scientific data to prove or disprove a certain location is haunted. At no time will this group expect compensation for any investigation we choose to do. 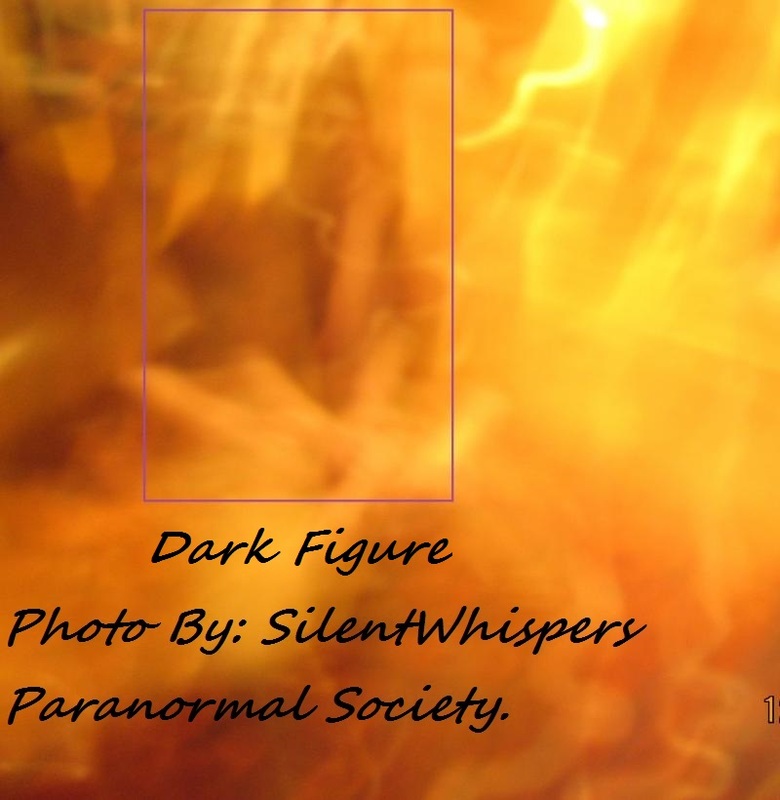 Silent Whispers Paranormal Society will supply all equipment needed and used during our investigation. 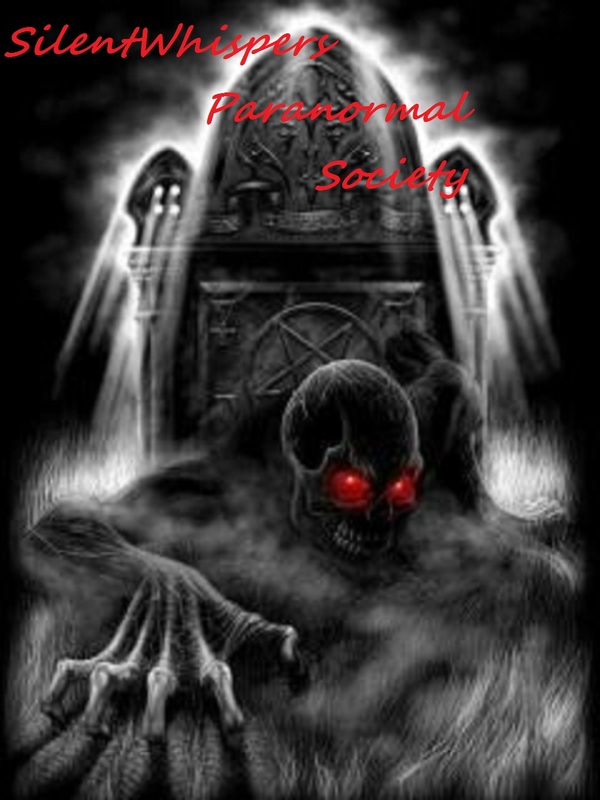 It is our teams goal to help those that might find themselves skeptic to the idea of ghosts, spirits and the paranormal. We may also help others to understand, "Anything is possible" if we only open our eyes, ears, hearts, and minds to the unknown.